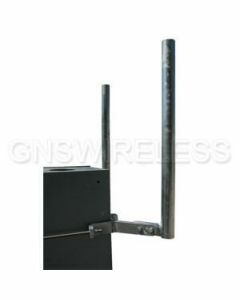 Buy inexpesive tower mount hardware from GNS Wireless. 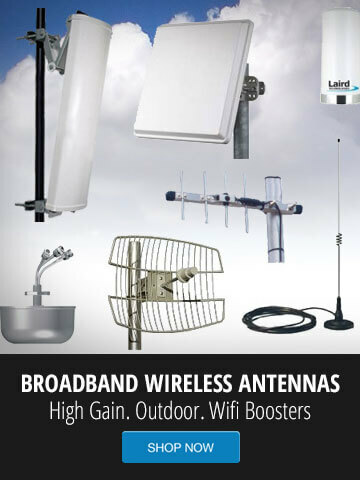 The M-TOW-450 is used to secure the Cambium 450 access point direct to a tower bracket. All parts are 100% solid steel and/or galvanized. 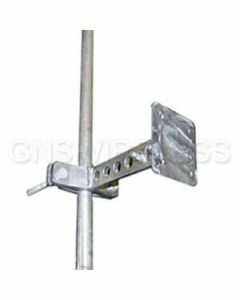 The tower standoffs for towers are an inexpensive way to attach an access point or PTP backhaul to a self supporting tower or monopole.